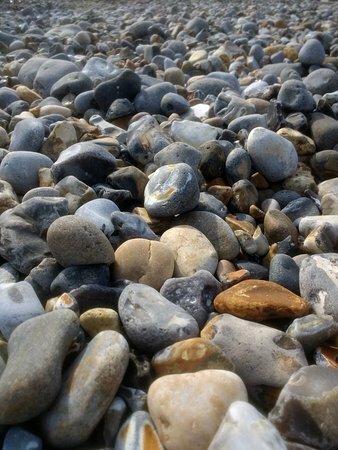 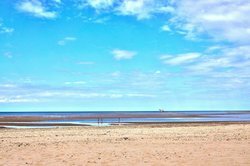 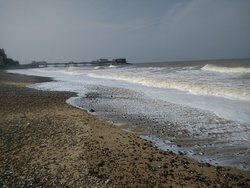 North Norfolk beaches...what is there not to like? 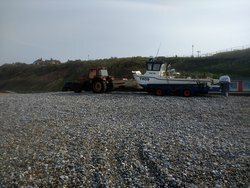 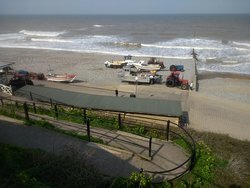 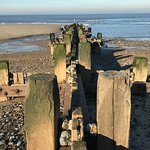 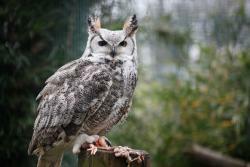 Park at Overstrand then walk along the beach to Cromer Pier about 2 miles. 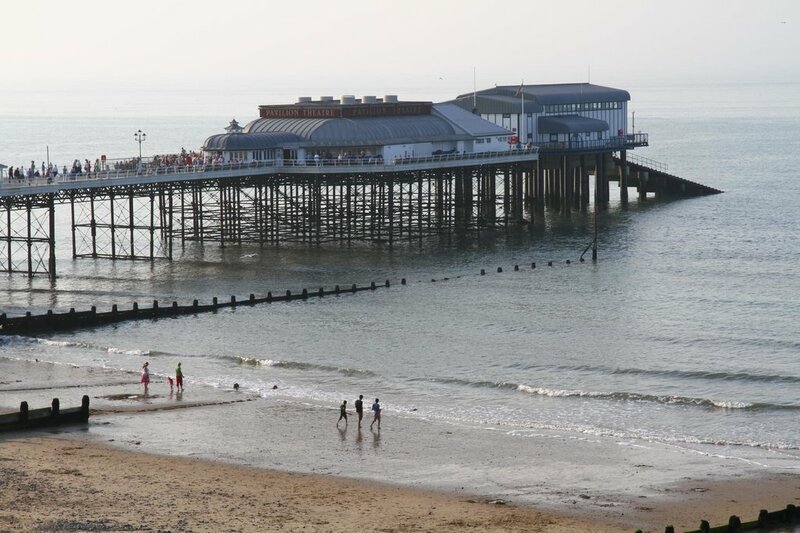 Enjoy some fabulous local crab and stroll along the Cromer Pier. 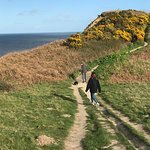 Then walk back along the cliffs to Overstrand for some stunning views. 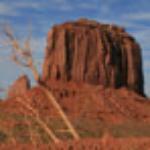 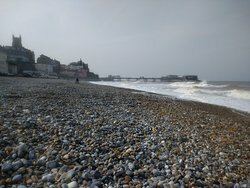 I love this place in winter - cold but always fresh with a glimmer of sun. 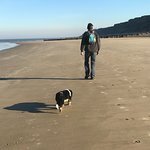 The beach is great for dogs in the winter - I suspect summer months they wouldn’t be allowed. 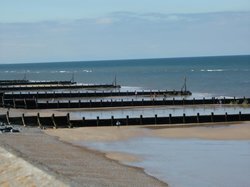 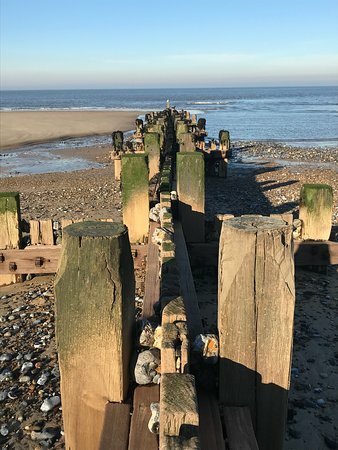 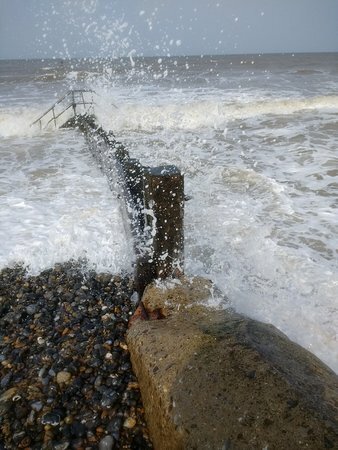 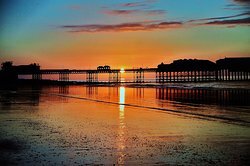 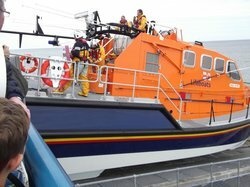 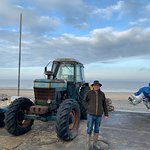 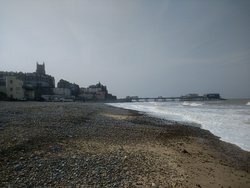 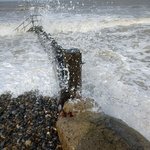 Get quick answers from Cromer Beach staff and past visitors. 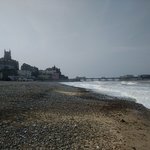 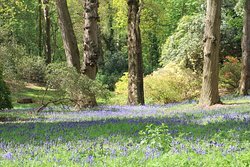 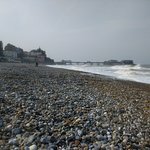 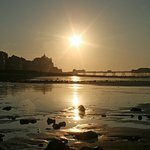 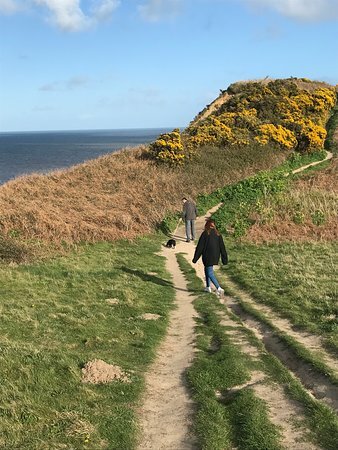 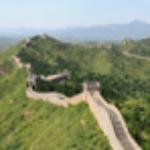 What parks are there in cromer ? 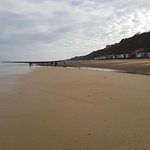 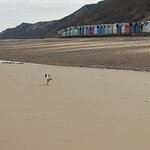 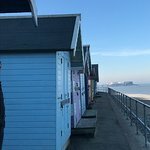 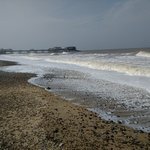 we are staying near Cromer end of August, is it possible to hire a beach hut in advance? 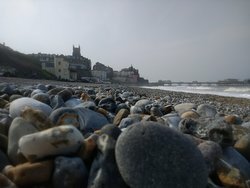 I think you should contact the council or the tourist information centre.